Retaining walls can change the look and feel of your landscape into a hardscape. 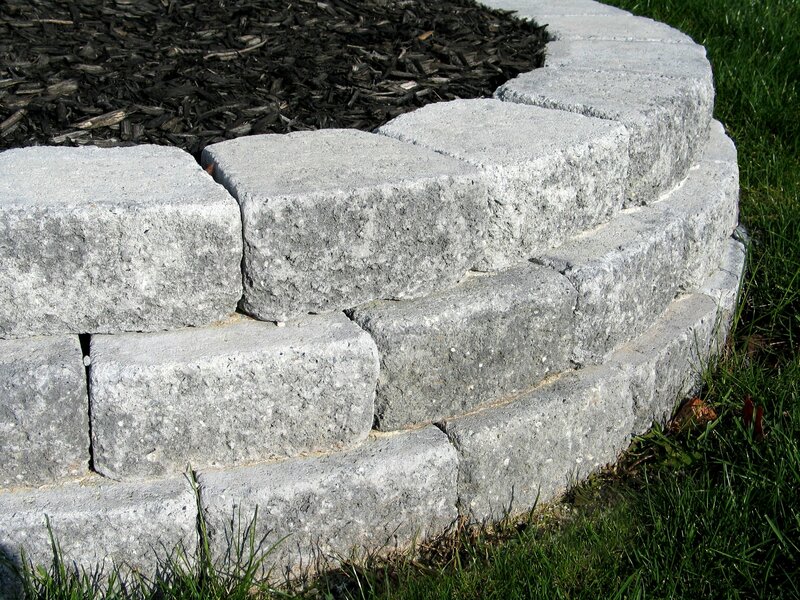 At J Birds Landscape, we can help you decide which is the right retaining wall for your space. There are thousands of retaining wall ideas and we want you to know about a few of them so that you can make an informed choice. Retaining walls add beauty, structure, strength, and eye-catching features that every homeowner can appreciate. Retaining walls can be made from many different materials: boulders, concrete, wood, stone, etc. It is up to you and your designer to decide what material is perfect for your hardscape presentation and function. The walls can be simple or complex. The walls are built as not only a means for function in the backyard but also to add art and beauty. Today’s retaining walls can be beautiful. The modern architect has engineered the walls to fit into the scheme of the entire landscape with modern elements of style and appeal to all who see the wall. The walls hold back the earth as designed, but in a way that is camouflaged. The experts at J Birds will help design a fully functional and beautiful retaining wall for your Pittsburgh area home. These walls can be one of a kind, using creative elements of landscape, high quality materials, and innovative solutions along with your retaining wall ideas. Think height. Gorgeous flower beds. Multi-step front yards. Rustic landscapes. These and much, much more. The possibilities are endless for the retaining wall to add to the landscape and beauty of your home or business. Contact us and lets discuss retaining wall ideas today.